Obituary for Thomas J. Laskowski | Kaniewski Funeral Homes, Inc.
Thomas J. Laskowski, 77, of South Bend, Indiana passed away on Wednesday August 15, 2018, in Hospice House. He was born on September 10, 1940 in South Bend, Indiana to Ronald and Cecilia (Buczkowski) Laskowski. On December 9, 1978 he married Mary E. Seward in South Bend, Indiana. She preceded him in death on November 7, 2013. Tom is survived by one sister, Judy Andrysiak of South Bend, Indiana; two brothers, Ronald (Carol) Laskowski of Michigan City, Indiana and Ed (Joan) Laskowski of South Bend, Indiana; and several nieces and nephews, other relatives and friends. Tom was preceded in death by his parents, Ron and Cecilia; his wife, Mary; his brother Bernie, whom he missed until the day he died; and his brother-in-law, Tom Andrysiak. Tom retired after 30 years of service at Brink’s Inc. He was a United States Army Veteran. He served diligently in the Army from 1957-1960 in Germany with the Military Police. 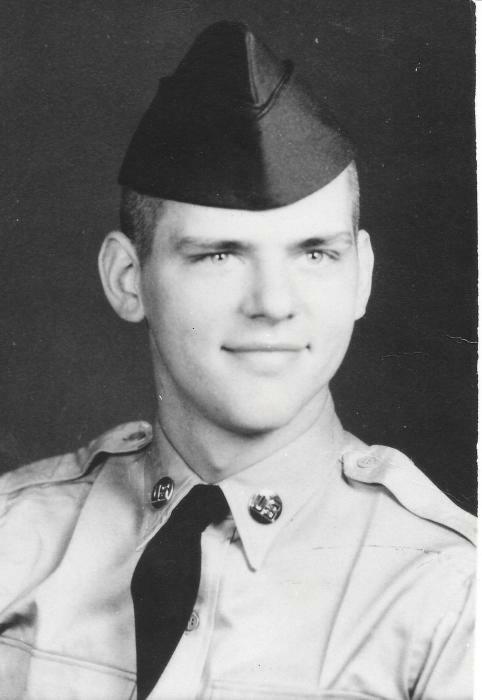 Tom belonged to Corpus Christi Catholic Church and the Army and Navy Hall, Union Number 146. A Mass of Christian Burial will be celebrated at 11:00 a.m. Saturday, August 18, 2018 in Corpus Christi Church. Burial will follow in Highland Cemetery. A visitation will be held from 10:00 a.m. until 10:45 a.m. Saturday in the Church. Memorial Contributions may be directed to Corpus Christi Church or Pet Refuge. Kaniewski Funeral Home is in charge of arrangements.